FRIENDS and family of a man who died after his bicycle and a vehicle collided in Minden on Thursday paid tribute to a quiet man who worked hard for his community. 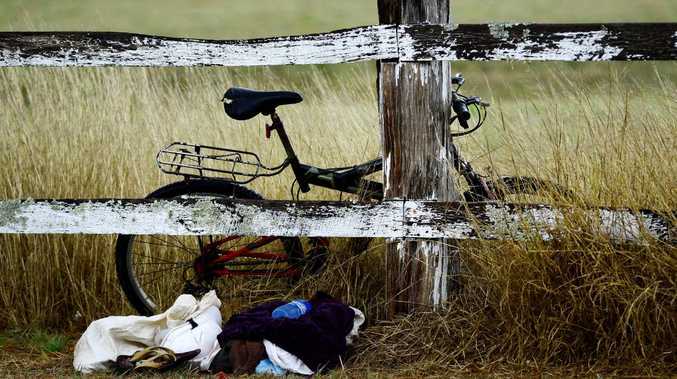 Bob Young, 70, from Prenzlau near Minden about 30km west of Ipswich, had only months earlier handed in his driver's licence and used his bike as his only means of transport. A keen cyclist, he had often been seen around the streets from Lowood to Fernvale. Police said about 2.20pm Thursday, Mr Young was riding a bicycle north along Lowood-Minden Rd when he and a vehicle also heading north collided. Mr Young fell from his bike, suffering critical injuries and was transported to the Princess Alexandra Hospital where he died on Friday. The retired accountant moved to the area with his family in 1989. His daughter Elizabeth Skidmore said he had always loved living in the country after growing up on a banana farm at Murwillumbah. "He moved to Brisbane as an accountant but he was really a country person," she said. "He loved living at Prenzlau." Somerset Regional Council Mayor Graeme Lehmann said Mr Young was a respected member of the Lutheran Church at Coolana not far from where he lived. "He was a private bloke who chose to ride a bike rather than drive a car. You would often see him on the road. 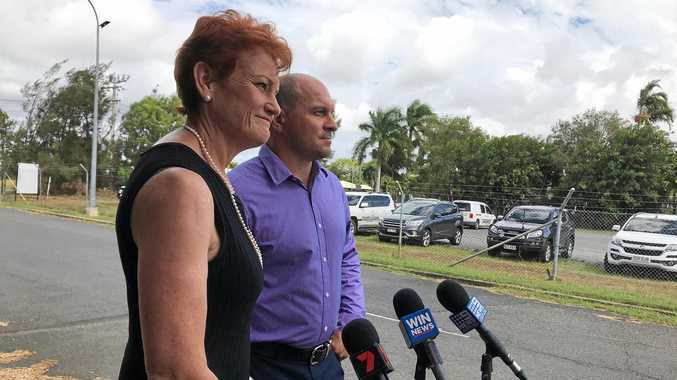 You'd see him from Lowood to Fernvale, Prenzlau to Minden," Cr Lehmann said. "Bob had an opinion on things. If there was an issue to push, he'd push it. "He was quite sensible at getting his point across. He had a lot of pride in the street he lived in and did a lot for the church and the rural fire brigade." Prenzlau Rural Fire Brigade first officer David Wandel said Mr Young was instrumental in raising funds to build the new Prenzlau station. Mr Young volunteered in a support role as a member of the brigade and co-ordinated a scrap metal collection which raised more than $100,000 for the brigade. Mr Wandel said the brigade was shocked at news of Mr Young's death. "I spoke to him Thursday morning and he was as happy as Larry," Mr Wandel said. "We'd see him riding his bike everywhere. "He was instrumental in our fundraising efforts and he really worked hard for his community." The events leading up to the collision are being investigated by the Ipswich police Forensic Crash Unit, which will prepare a report for the coroner. "The matter is being investigated to determine the full circumstances," the spokesman said.